Love him or hate him, Justin Bieber is one of the most popular music artists on the planet. In 2012, Forbes magazine voted him the third-most powerful celebrity alive. He is still only 19 but is already worth tens of millions of dollars. Despite his fame, he certainly has his critics – partly due to media gaffs such as while visiting the memorial for Anne Frank claiming that she would have been a fan of his had she still been alive. In recent weeks, Justin has received frenzied media attention after being caught drink driving in Florida. He appears to be out of control and even his record label boss suggested that he needs an intervention. Is Justin Bieber Dealing with Addiction Problems? Justin Bieber would certainly not be the first celebrity to develop an addiction problem; it almost seems part of the job description. He recently ended up in jail for drinking while intoxicated, resisting arrest, and driving with an expired licence. His blood alcohol content was 0.14, which means his reactions were significantly impaired, his decision-making ability were compromised, and he was too drunk to be in charge of a vehicle. He also failed a sobriety test. Despite the fact that he was obviously over-the-limit, the DUI charge is being dropped, and he is now just being charged with ‘resisting arrest without violence’ – his court date is on Valentine’s Day. Lucian Grainge is one of the bosses at Justin’s record label Universal, and he has come out in public to say that he has been concerned about the young star’s behaviour for a while now. He feels that Justin needs help, even suggesting that there should be some type of intervention. 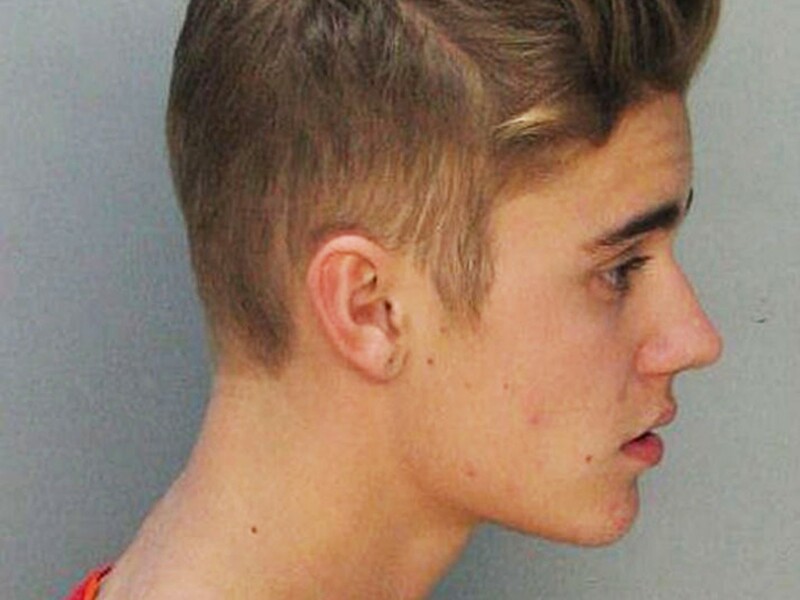 Would an Intervention Make Bieber Get Help for His Problems? At the moment, there is just speculation about the extent of Justin Bieber’s problems. The fact that a representative from his record company says he needs help is significant though. It seems as if Justin does have some issues, but he does not want to deal with them at the moment. It can be very difficult to get somebody to face their problems if they do not recognise there is a problem, which is why an intervention can be an effective strategy. There are different types of addiction intervention, but the goal is always to try to encourage the person to understand the reality of their situation. It usually involves a group of people who care about this individual, such as friends, family, and work colleagues. The idea is that when the person is confronted by all of these people and told about how their behaviour is causing damage, he or she can become more willing to get help for their problems. An intervention can be very effective and it has encouraged many to escape alcohol and drug abuse. If it is done incorrectly though, it can actually make the person feel more resistant to getting help; especially if he or she feels they have been sandbagged. This is why it is usually best to have a qualified intervention specialist or addiction therapist leading the intervention. Is Justin Bieber Heading Towards Disaster? Justin Bieber had been treated unfairly in the press before, so it is difficult to accurately assess his current situation. He is only a young guy, and it is to be expected (although not condoned) that he would be at a stage in his life where he likes to party. The fact that he was arrested while driving intoxicated is worrying, as this is usually the first sign that a celebrity is about to go off the rails big time. If Justin does need some type of addiction help, he will hopefully agree to get it now.